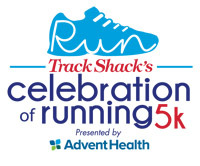 A 5k in August to Celebrate the anniversary of Track Shack of Orlando opening back in 1977! Music reigns supreme at the 2nd race of the Track Shack Running Series featuring local bands dueling it out at every mile! 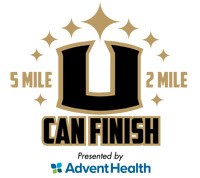 Runners, walkers, alumni and students- this race captures it all! 5 miler and 2 mile start at the beautiful UCF Arena! 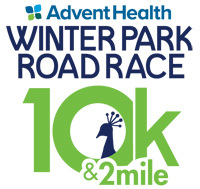 Celebrate the enjoyment of living a fit and healthy lifestyle by participating in this race through beautiful Winter Park! This event is for everyone that has found the love of running and walking and for those just starting to look for it! The final race of the Track Shack Running Series finishes on Park Ave in Winter Park. The 10k course is a dream with a shaded route and beautiful homes.